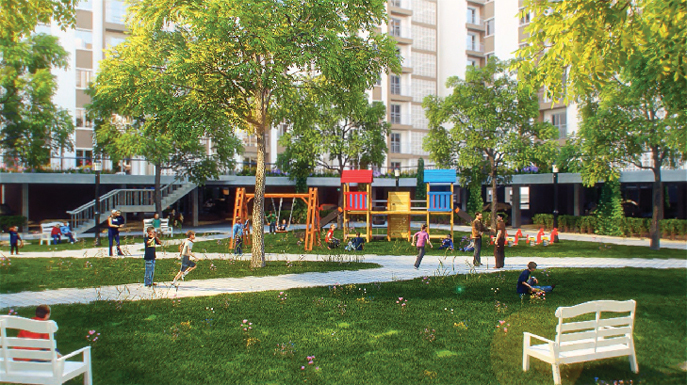 In Vietnam, more than ever, social housing is the first concern. Not only the poor and low-income people, but also the officials having stable incomes on average are expected to own a minimum living space. It is the common desire of the whole society. 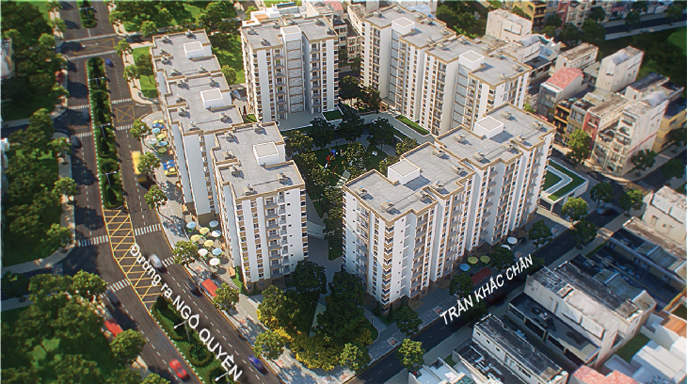 Minimum housing has a wide range of applications and can solve pressing problems of social housing in Vietnam, because it is consistent with the economic and cultural condition. The research for the Vietnamese housing development shows that the Vietnamese were sprung of a low-income agricultural country, from ancient times, when creating houses, they were always looking to the minimum living space in the harmony with the natural and productive labor environment. Folk Housing is a vivid example. We have advantages to refer the experience of the developed countries. In the United States have "the acceptable house", Finland have "house to survive", Germany have "Housing must closely ensure construction density", and Hong Kong have "house to live". There is no a general formula for the different countries. And even in the same country, in different areas, the minimum housing also has own characteristics (sometimes is minimal structure, sometimes is minimum investment amount). However, the architecture should be aware that social housing is a particular architectural style, has its own space, its own beauty, and in association with the minimum living conditions. We can not shrink a normal apartment and mark as social housing. Social housing should be sorted, found out the features to have the architecture solution accordingly. Caring for overview, classification and analysis of the core of social housing, that is the minimum living space studied in the minimum housing architecture. Quote from " Application of minimum architecture houses for social housing in Vietnam "